Then, I found out I am nominated for Fresh Voice in the Britmums Brilliance in Blogging awards. You can read about it in the post here. Obviously, I feel immensely proud to be nominated for such an award in a general category, as blogs with an autism or SEND focus are sometimes marginalised. If you think I am worthy, I would be so grateful for your vote. You can find the voting form here. Finally, I went off to London for the very swanky Blogosphere Magazine Blogging awards, only to discover that I had won the award for Parenting Blogger of the Year. It still has not really sunk in. Again, to be acknowledged in such a way feels wonderful, especially as it weighted to be mostly chosen by a panel of judges. 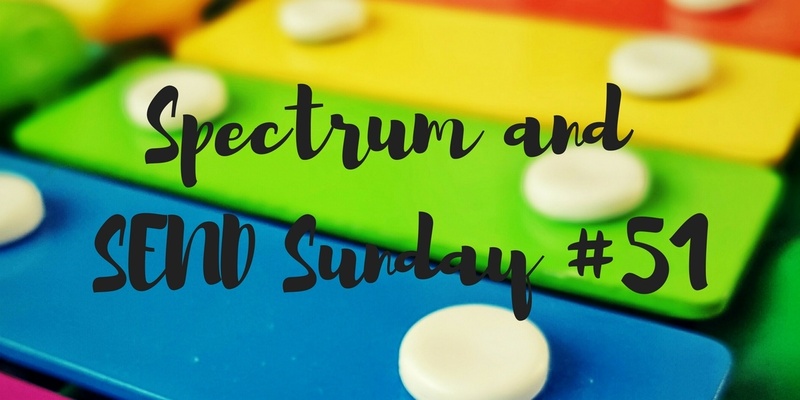 6,000 blogs, across all niches, were nominated in the awards and for a blog with a focus on autism to be one of the final winners is just wonderful. I am pictured above with Harriet from Toby & Roo, who was also nominated. Our favourite post last week was ‘Design that Cares’ from Our Inclusive Home. This was a really interesting read that discusses something that many people do not really think about. 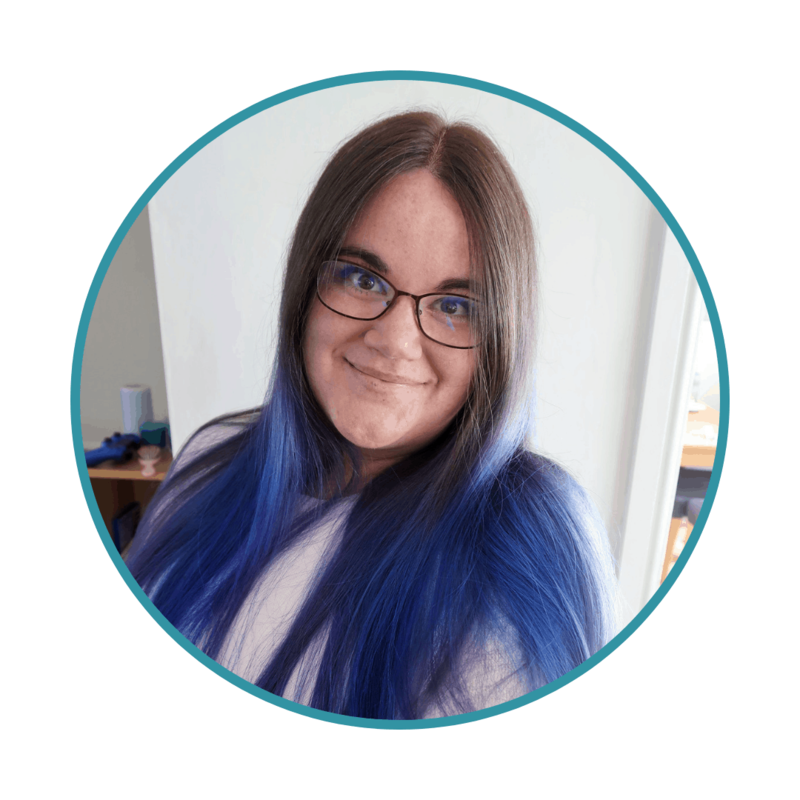 I think it is everyone’s responsibility to be more aware about accessibility, and not just because, as Vaila says, it is likely to affect us all at some point. We should all look forward to a time when inclusivity and accessibility are a given because the ultimate aim of society should be to cater and care for everyone. Congratulations on your nomination AND your win! Brilliant!